The team at Hunters Quarter aim to give you a truly memorable dining experience, by incorporating high quality, fresh and local produce, passion and imagination to deliver a balance of pure flavours and textures to every dish. Elegant, honest food that let you experience new, inspired dishes. Hunters Quarter welcomes you to its table, to join in the warmth and generosity of its international cuisine. This package includes an amazing 3 course lunch with glass of bubbles on arrival. 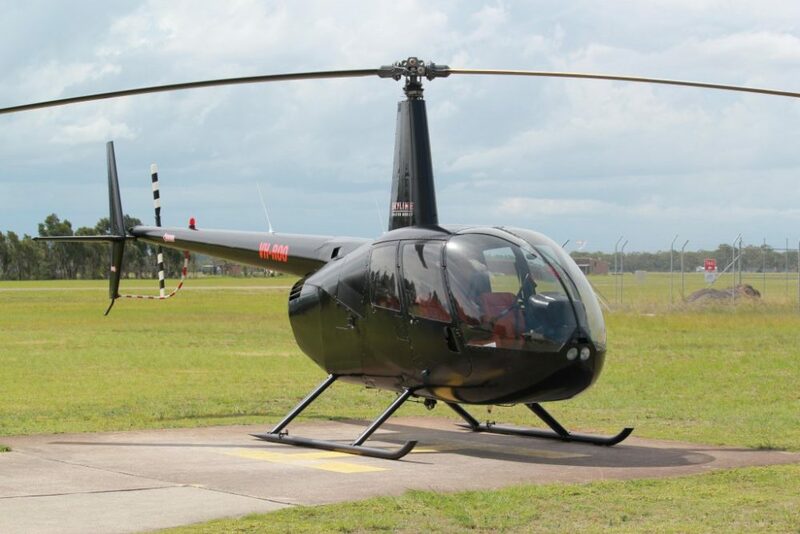 Don’t forget to check out our Newcastle Beaches Helicopter Scenic Flight add on extra! We'll fly you direct into the Hunter Valley for a champagne breakfast not to be forgotten! Arrive in style by helicopter for the best start to any day! Choose your breakfast location, Peterson's Restaurant Cuvee or Enzo Hunter Valley. A romantic flight for two visiting the exclusive Usher Tinkler winery for an amazing private tasting with a salumi plate you'll never forget. 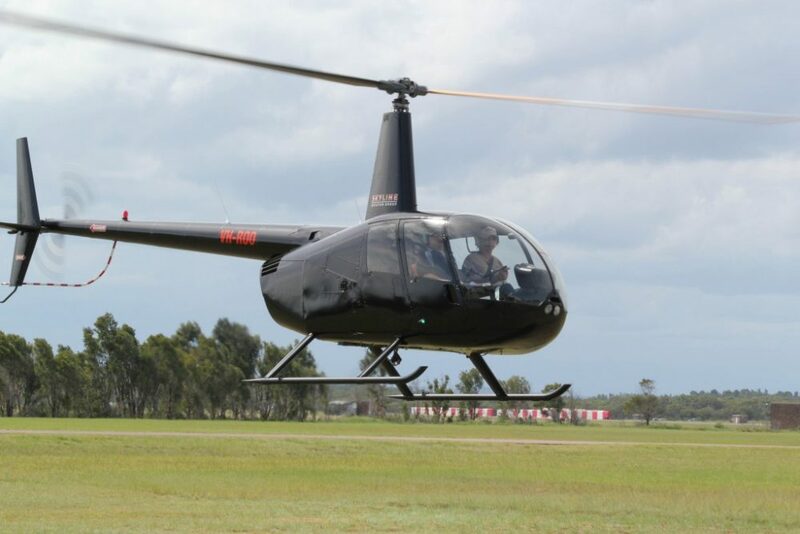 You'll love this Private Hunter Valley Helicopter Flight! 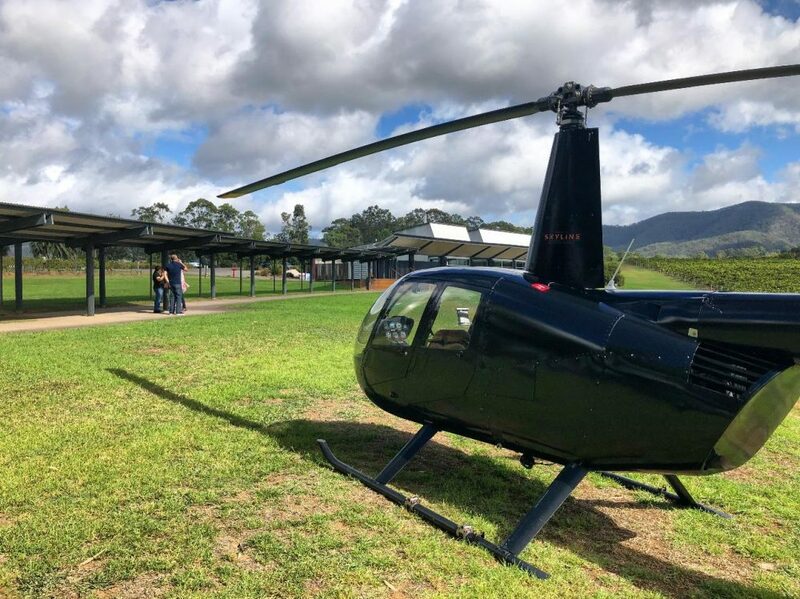 Amazing wine, sensational food and the most amazing aerial views of the Hunter Valley from the comfort of your helicopter. Fly direct from Lake Macquarie airport, just south of Newcastle to Bimbadgen Estate's Esca Restaurant.